A parish minister of 14 years’ standing, Reverend Rennie currently serves in St Anne’s Parish Church in Corstorphine, Edinburgh. 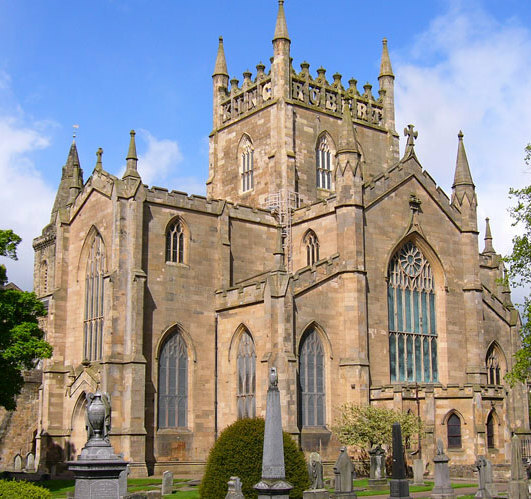 Mr Walker said: “I am delighted to hear of Reverend Rennie’s appointment, and I’m sure she’ll make an excellent minister of Dunfermline Abbey. “She has plenty of experience in the role of parish minister, which she will be able to bring to her new congregation here in Dunfermline.